Commonly no longer considered as an active garment, the Traditional Jerseys are generally manufactured for School Seniors, Club Jerseys or supporter wear. 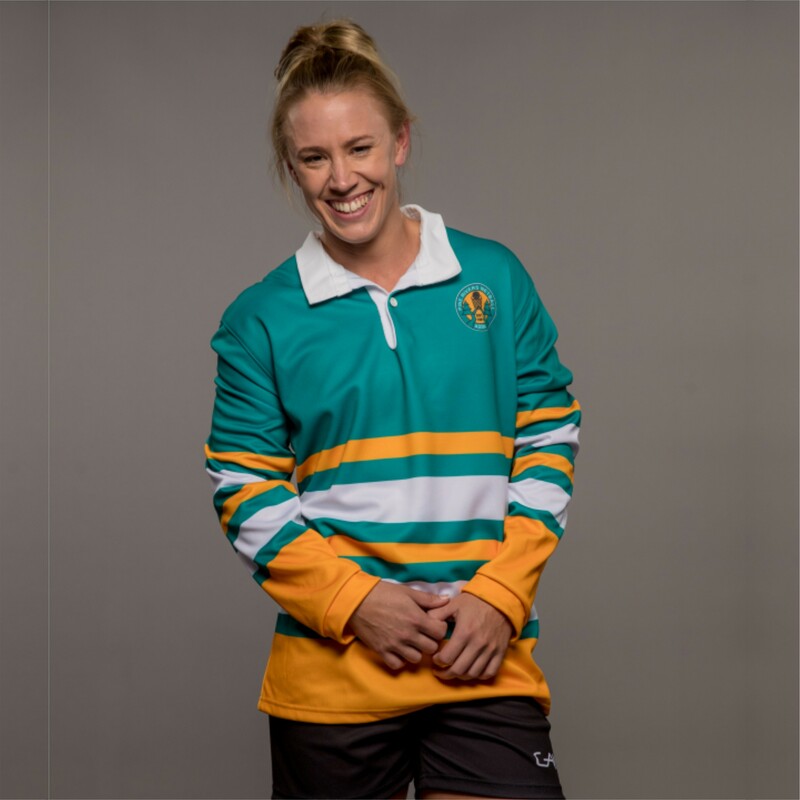 The Jerseys have an iconic look that goes back to ‘the good old days of rugby’ although have been adopted by modern culture as a classic long sleeve garment to showcase team colours away from the game. 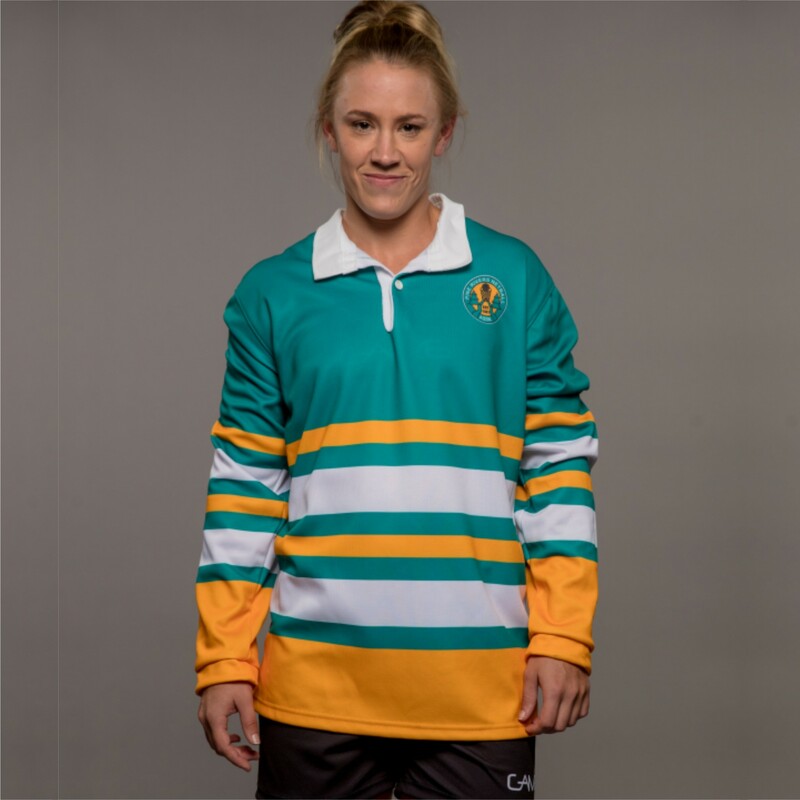 Using sublimation, we can still design jerseys with the classic rugby stripes or panels, but also apply modern designs with intricate details and colours.